You only have one chance to make a first impression. 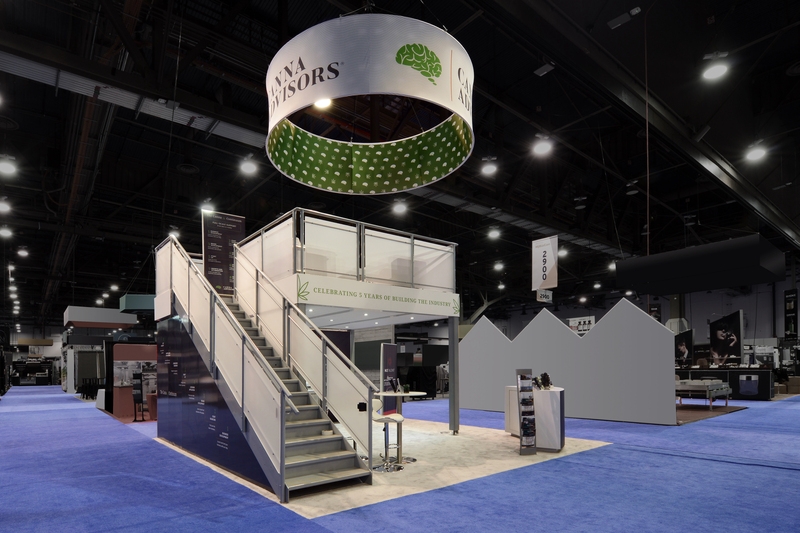 E&E Exhibit Solutions listens to your needs, understands your goals and then builds trade show displays that allow your company brand and marketing message to stand out from the competition. 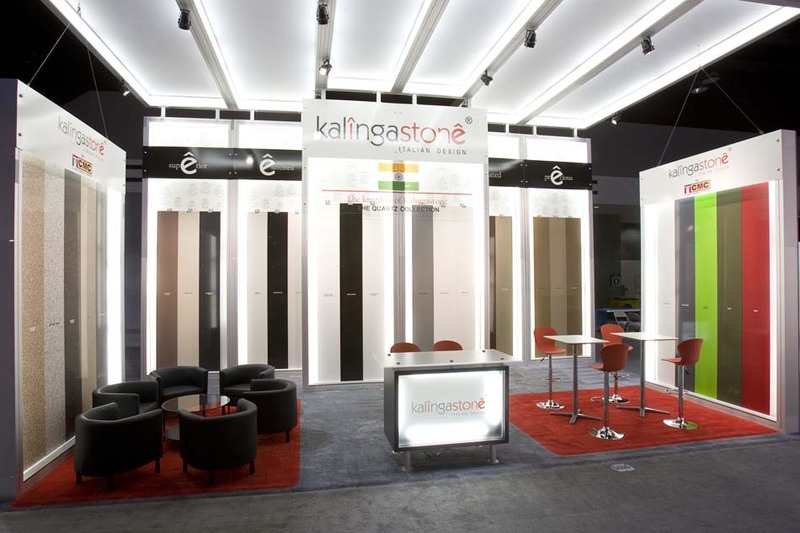 Learn more about tradeshow display purchases or corporate events. 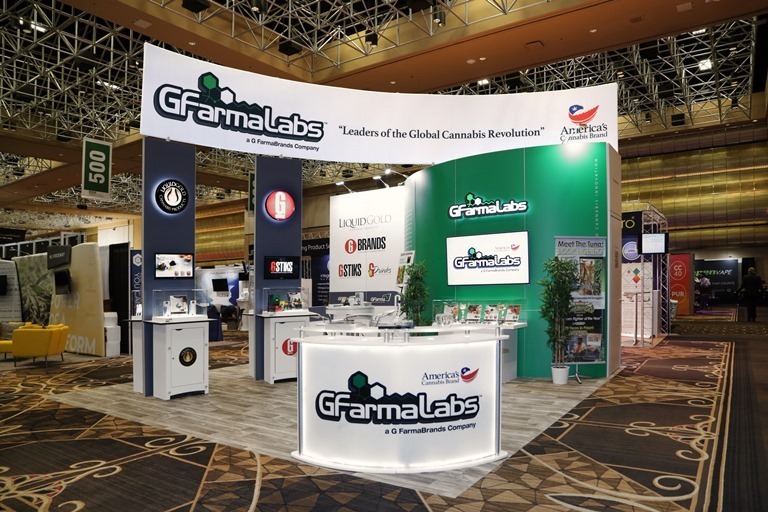 All of our exhibit displays are made of the highest quality materials and include sturdy cases that protect your investment. 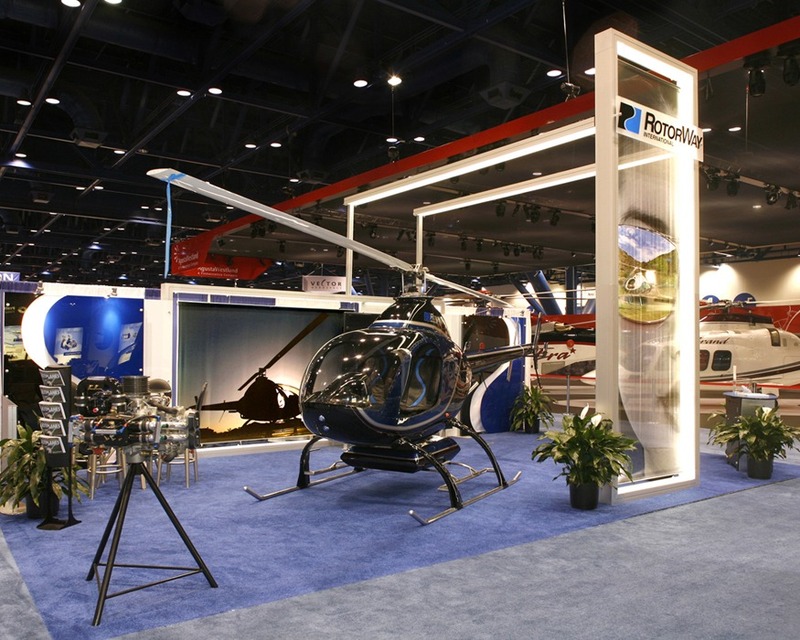 There are so many components and options when creating custom exhibits. Where do you start? 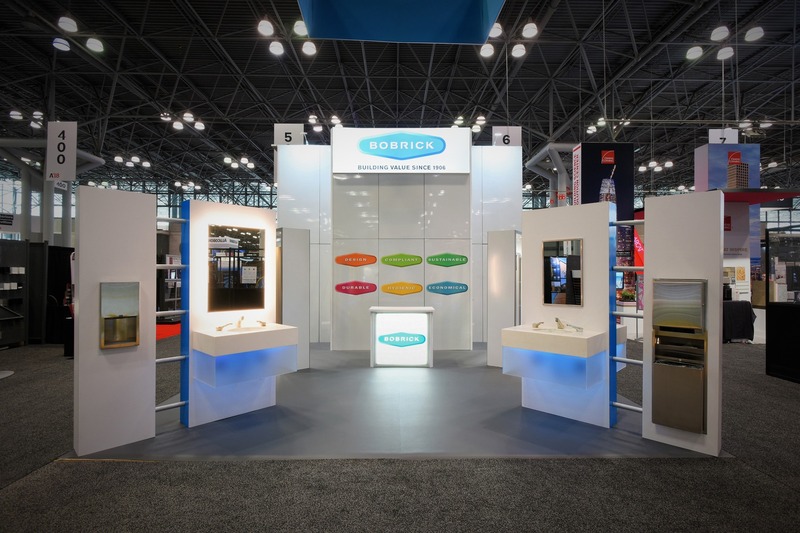 Learn more about our custom exhibit design process. 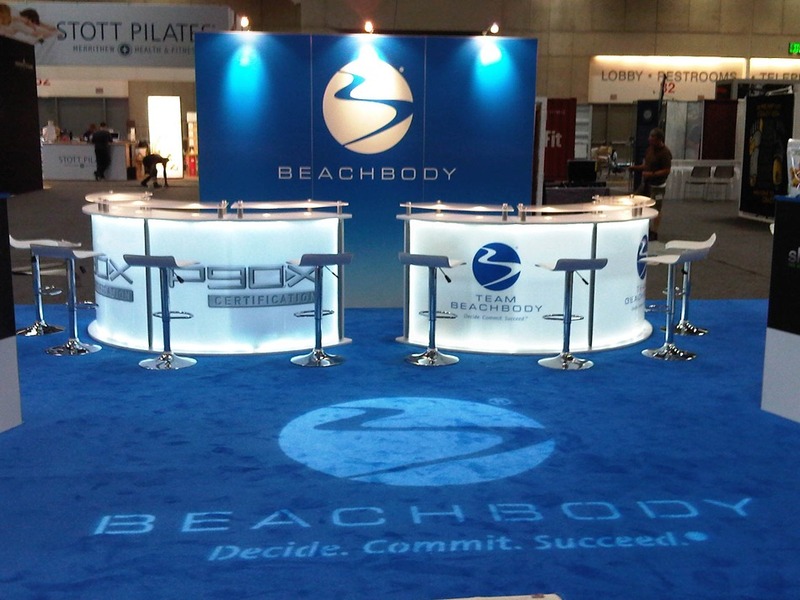 Just because you are using a trade show display rental doesn't mean you can't customize it to meet your needs. 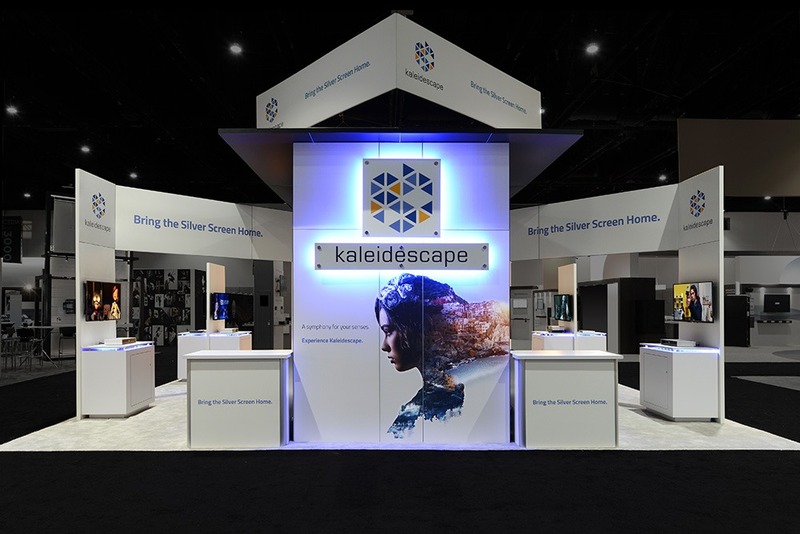 E&E Exhibit Solutions offers a variety of accessories, graphic design elements, backlit LED displays, and booth rental components to create the perfect exhibit. Learn how our rental solutions are different and better. 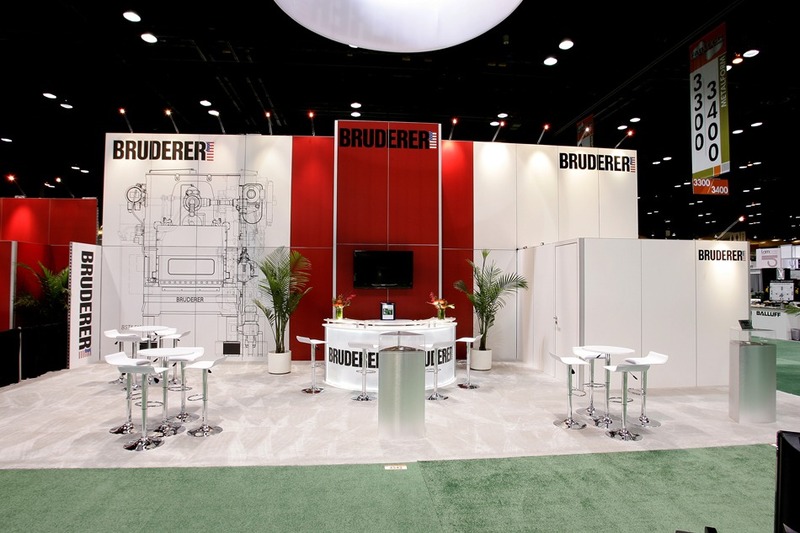 At E&E Exhibit Solutions we understand that preparing for a trade show is a daunting task. There are a myriad of details that have to be managed. 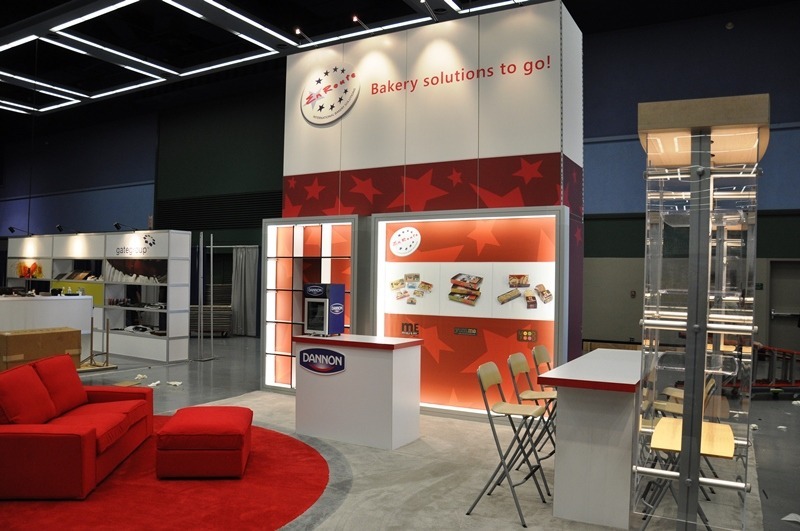 E&E Exhibit Solutions is an award winning, complete solution for your trade show rental needs. SHOULD YOU RENT OR BUY YOUR DISPLAY? Learn how to get more from your rental investment. Which is the most cost effective solution for your company? 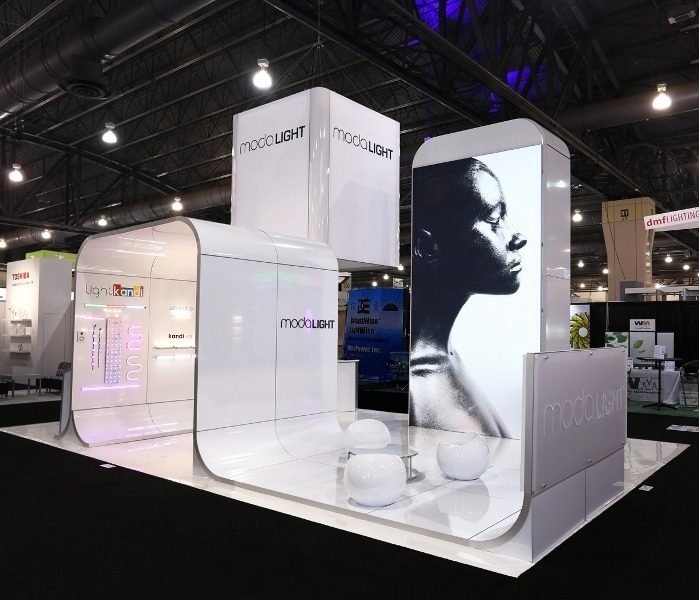 Learn how to get more from your trade show rental display investment whether you are participating in your first trade show, or if you participate in many trade shows per year. 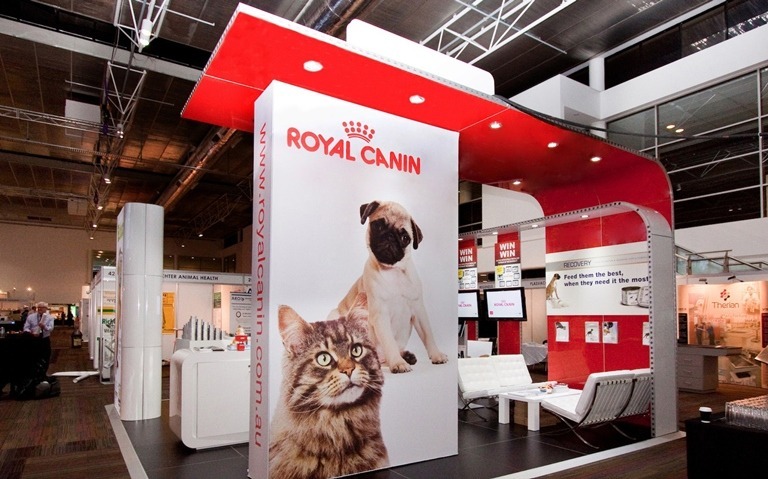 Let your trade show graphics help you reach out and grab attendees off the show floor. 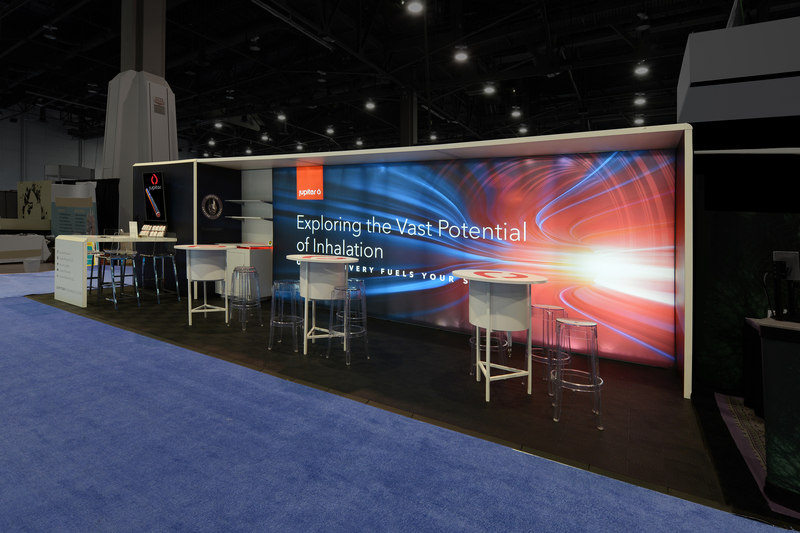 Graphics are hugely important at events as they communicate your marketing message before your target prospects even get a chance to speak with your booth staff. 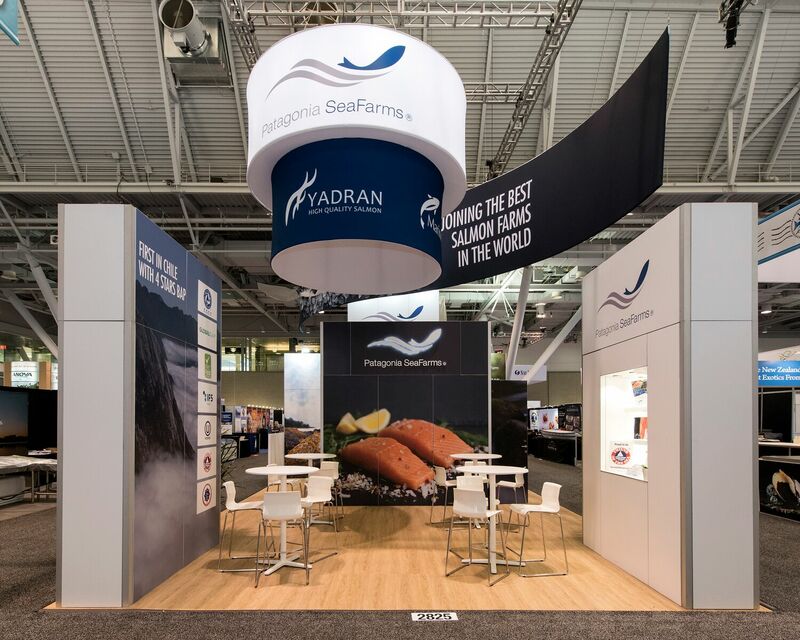 Shipping for trade show displays: We can transport your exhibit to trade shows and conventions across the U.S. and beyond. 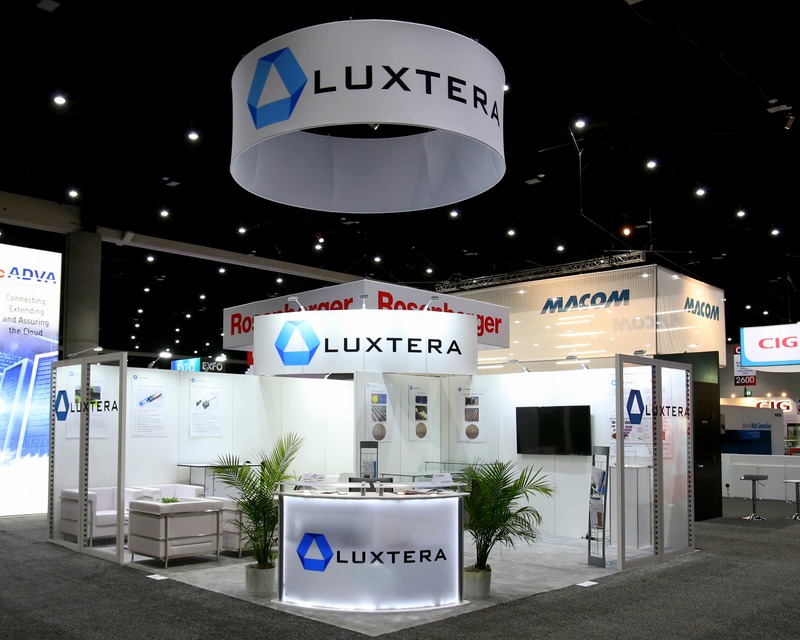 Installation & Dismantle Labor: Hire our professional labor services to set up and take down your trade show booth. 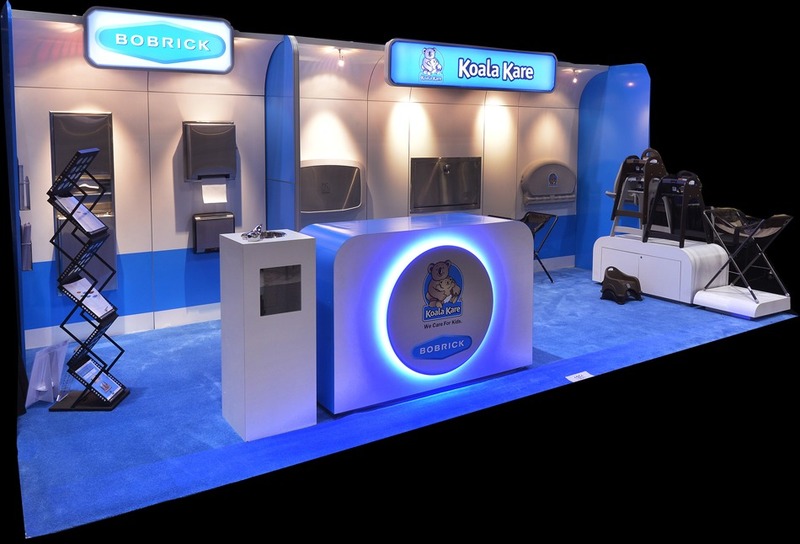 Trade Show Exhibit Storage: Take advantage of our on-site, climate-controlled warehouses for any size display. 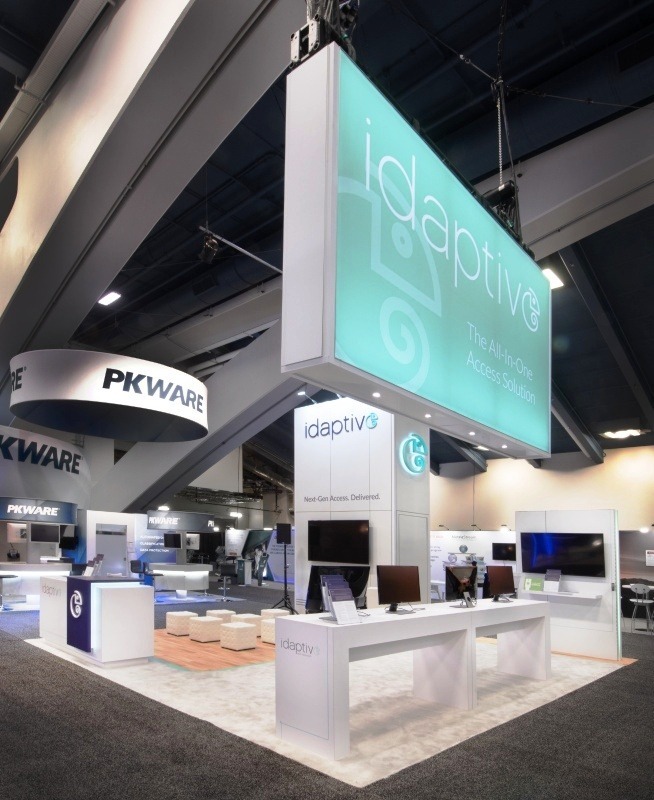 Event Management Tools: Our storage clients have access to our secure, web-based event management system to keep track of their trade show exhibit, show schedules and more. Check out our comprehensive FAQ page or contact us and one of our exhibit consultants will be happy to help! 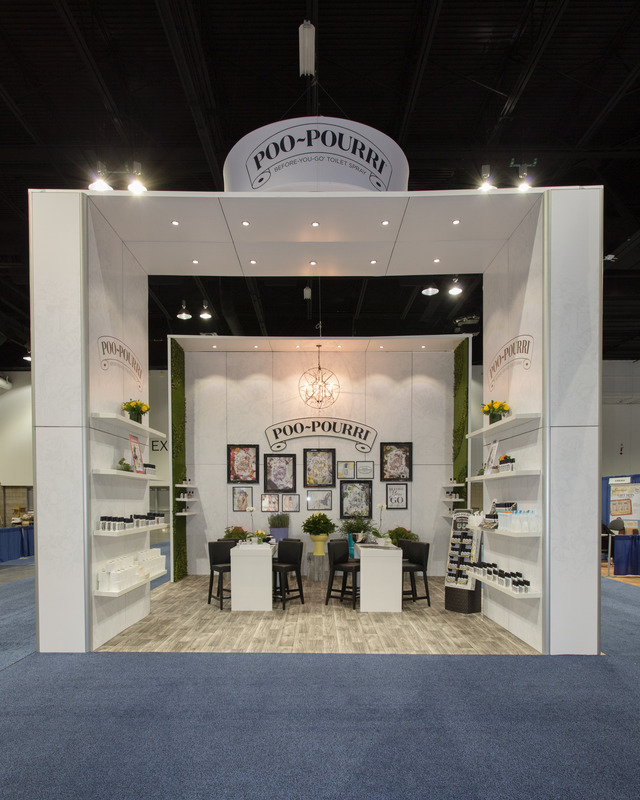 Fill out the form below and one of our People with Ideas™ will contact you about your trade show exhibit needs.